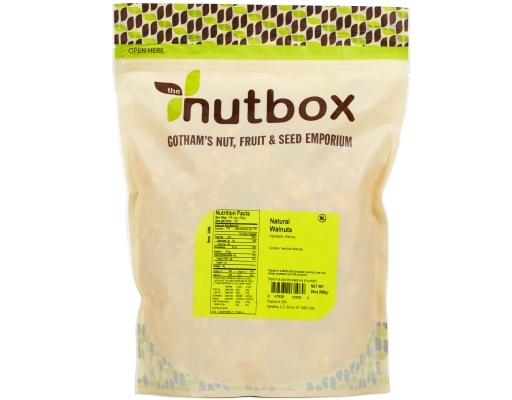 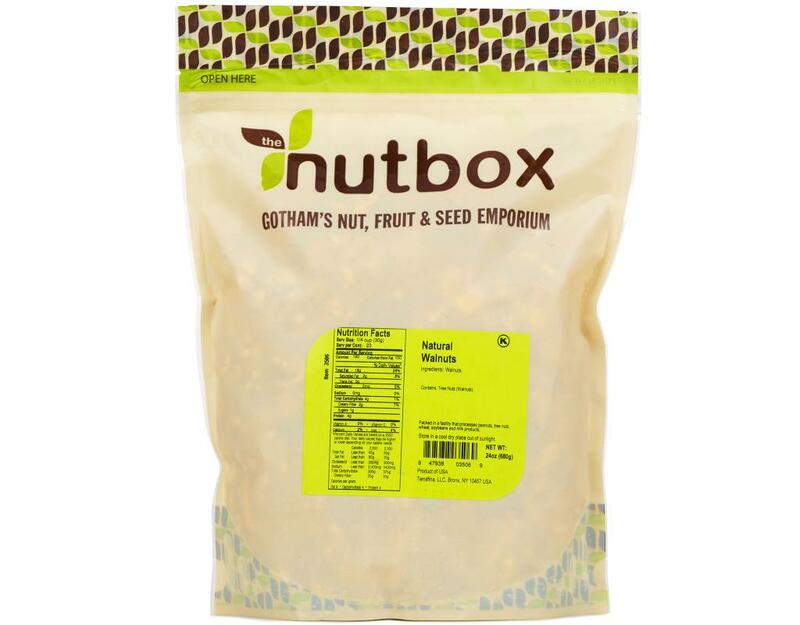 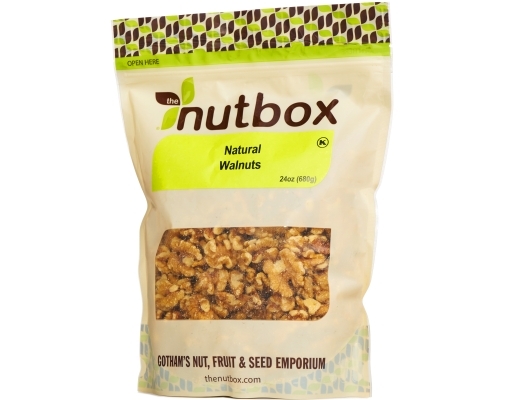 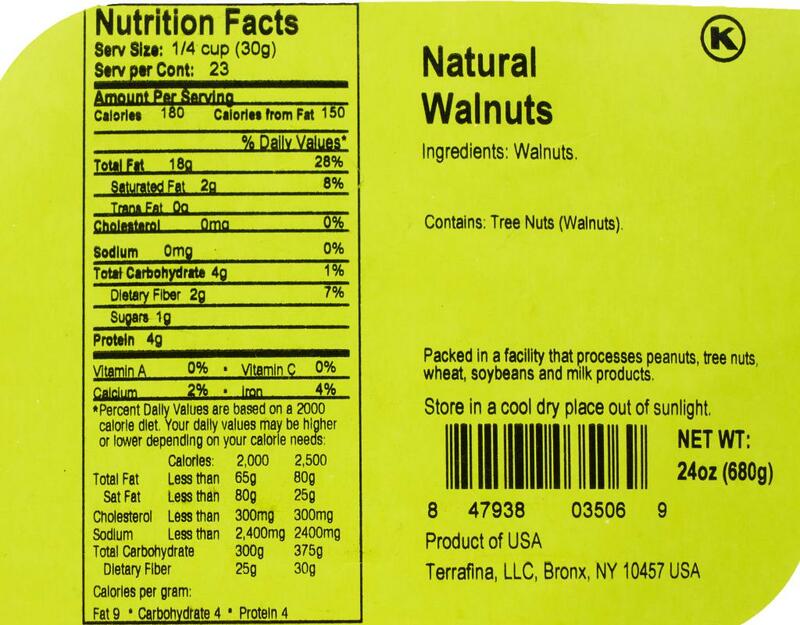 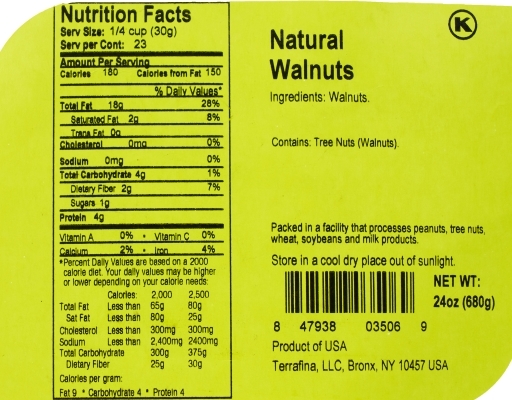 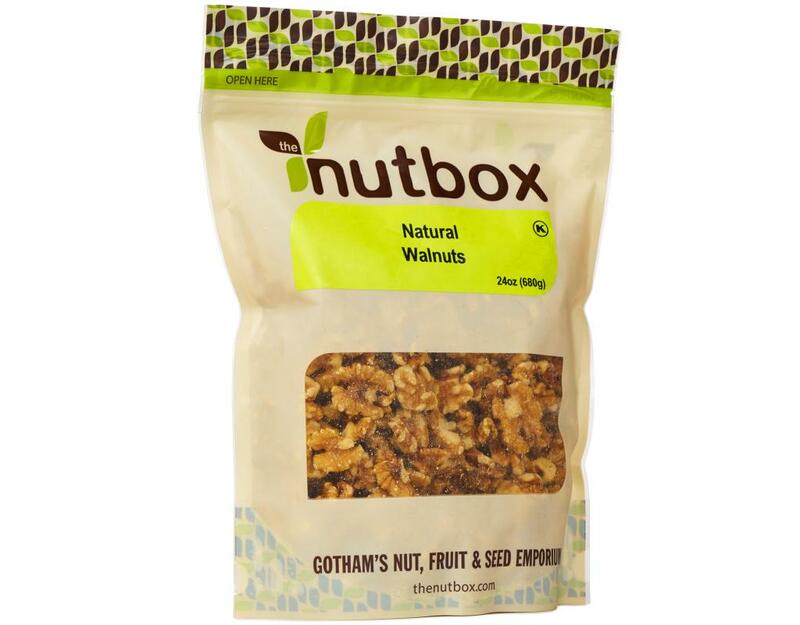 The Nutbox's walnuts are Grade A and delicious. Walnuts have a mild nutty flavor and just on the light sweet side, excellent for snacking, fantastic in almost any baked goods and add a crunch to a salad meal. 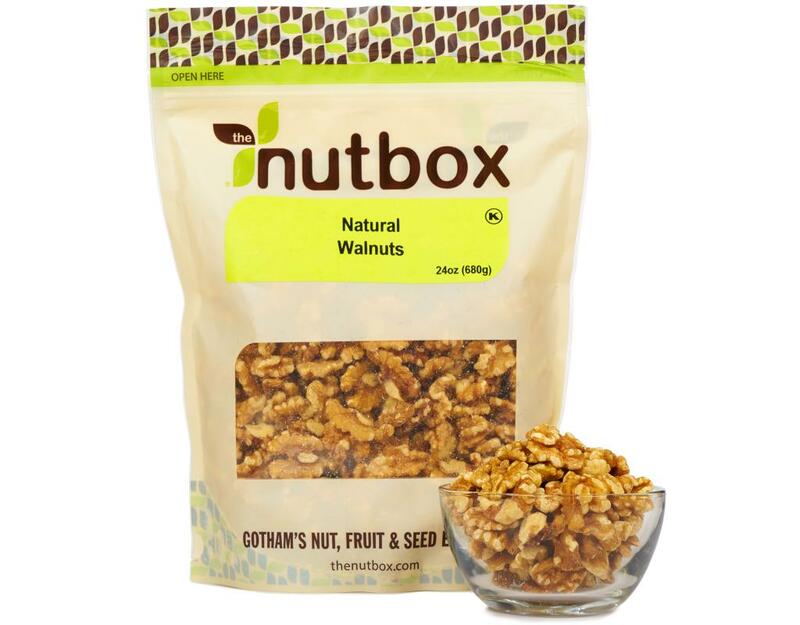 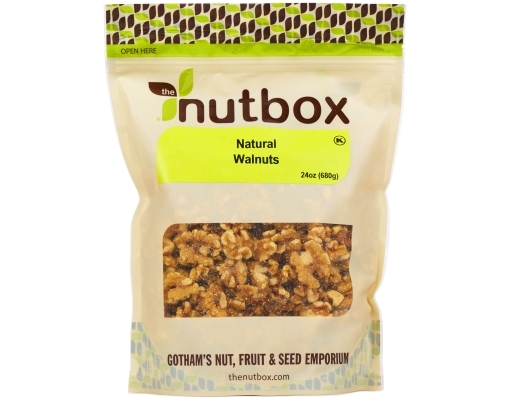 Try a handful and taste that wonderful nutty walnut flavor.